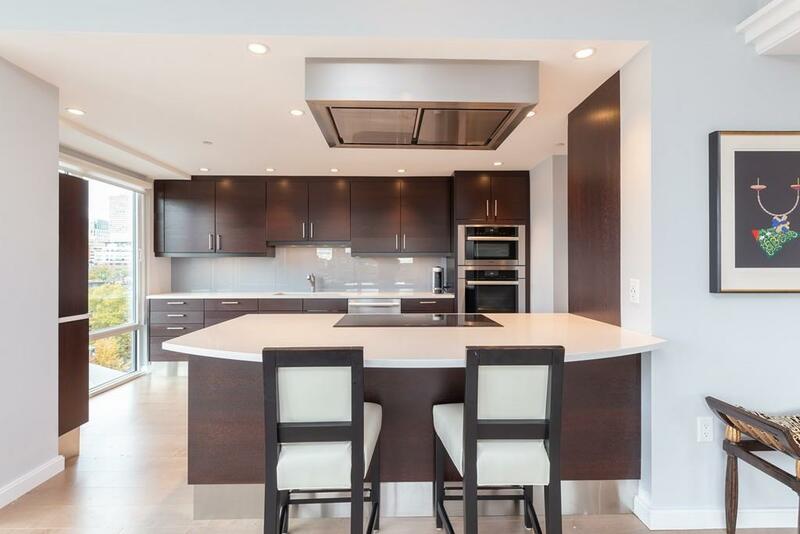 South facing 2 bedroom/2.5 bath home in the Atelier, one of the South Ends premier full service buildings. 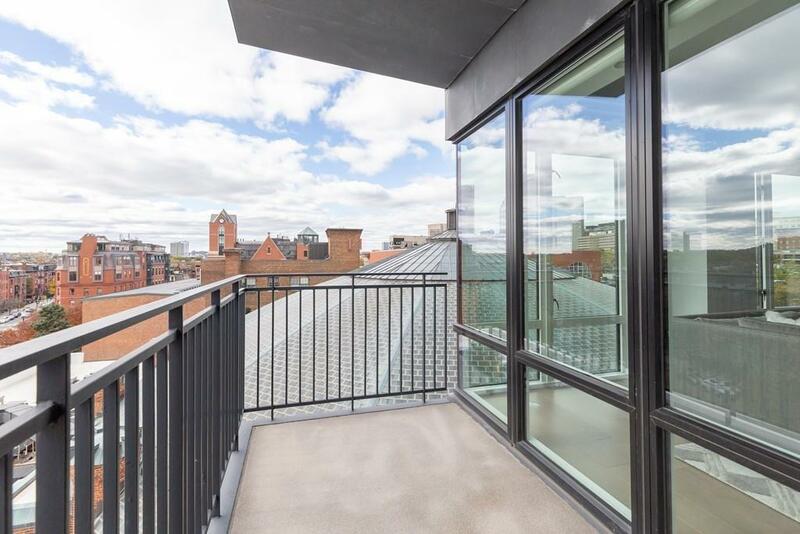 Atelier is centrally located and within steps from some of the city's best restaurants & shops. 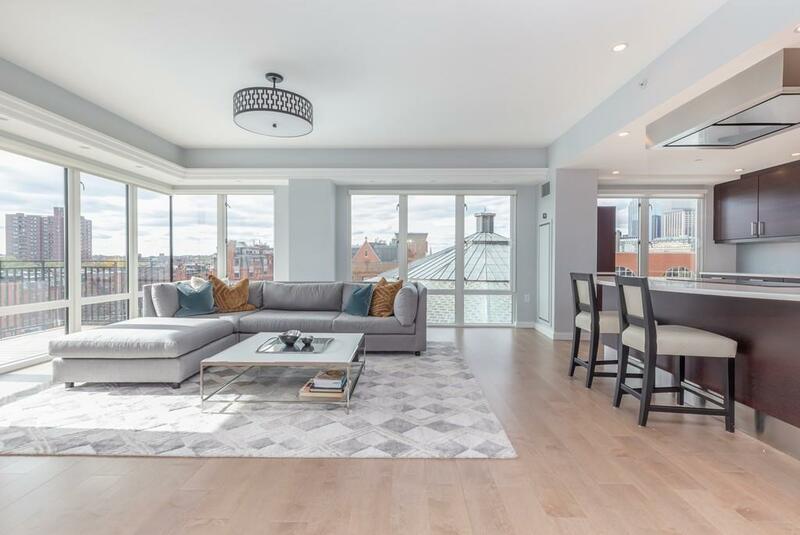 Remodeled in 2017 this sun filled unit has new hardwood floors, along with state of the art custom engineered panoramic windows, enjoy 2 private balconies. With 24hr concierge, 1 garage parking spot. 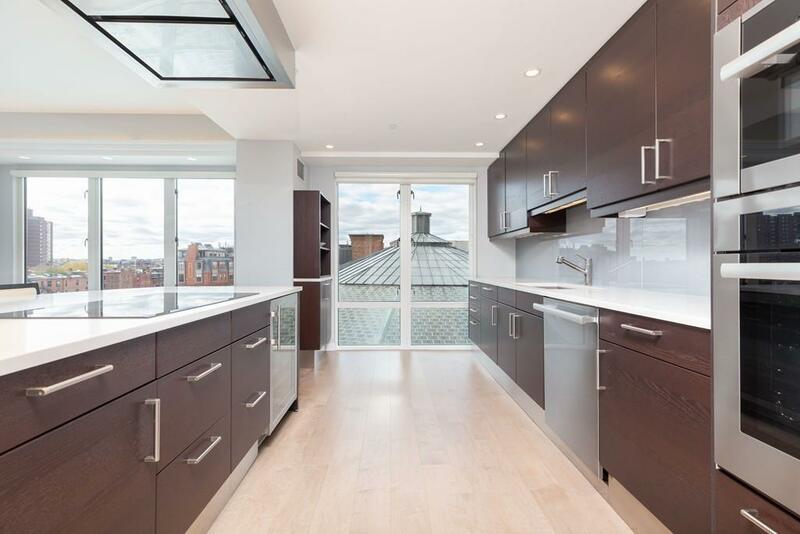 New chefs kitchen with Miele, Sub Zero & Thermador appliances and custom counter tops allows for entertaining while enjoying the views of historic South End & Back Bay. Additional amenities include outdoor terrace, Residents Lounge, & Fitness Room. Listing courtesy of Anna Caldeira Sollami of Compass. Listing provided courtesy of Anna Caldeira Sollami of Compass.